for $549,990 with 2 bedrooms and 2 full baths, 1 half bath. 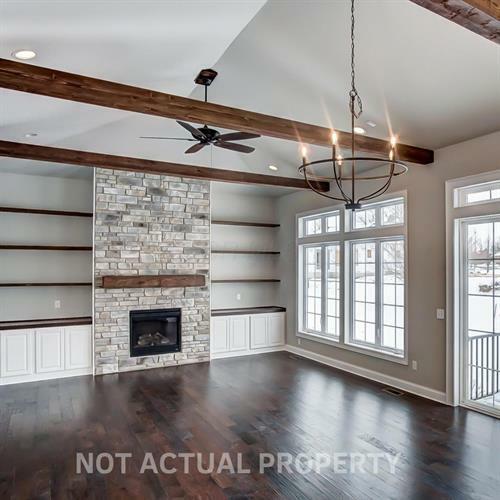 This 1,894 square foot home was built in 2019 on a lot size of 0.20 Acre(s). COMING SOON! 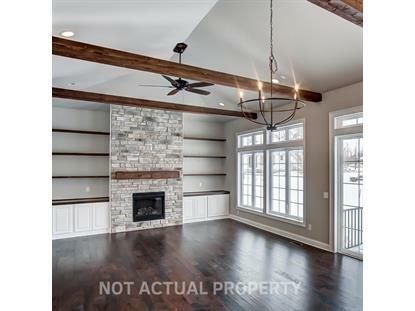 PATIO HOME IN TARTAN WEST, LIGHT, BRIGHT AND QUALITY CRAFTSMANSHIP THROUGHOUT THIS GABRIELLA FLOOR PLAN FEATURING OPEN CONCEPT KITCHEN & GREAT ROOM, SPACIOUS KITCHEN WITH SIGNATURE ISLAND SEATING. ELEGANT OWNER'S SUITE OFFERS LARGE CUSTOM SHOWER AND LARGE WALK IN CLOSET. WAINSCOTING, CROWN MOLDINGS AND MANY OTHER CUSTOM FEATURES. LOWER LEVEL CAN BE FINISHED TO YOUR CUSTOMIZATION. CONVENIENT TO PARKS, PATHS, GOLF COURSES, COUNTRY CLUBS, DOWNTOWN DUBLIN RESTAURANTS & SHOPS, EASY FREEWAY ACCESS. TARTAN WEST COMMUNITY FEE OF $850 PER YEAR AND MONTHLY MAINTENANCE FEES ARE $237.5 PER MONTH INCLUDING MOWING, MULCHING, AND YARD MAINTENANCE. COME SEE TODAY!